Winnipeg Architecture Foundation presents a series of Women in Design events during March 2017. Born in Baghdad in 1950 and based in London, Zaha Hadid was perhaps the most successful female architect there has ever been. She was one of a handful of global superstar designers who have changed the way people think about the world through buildings. Yet this wasn't always the case; Hadid once had a reputation as unbuildable, a 'paper architect' whose projects began as vivid paintings of gravity-defying shapes exploding into the void. How did this extraordinary and pioneering woman - by turns charming, stubborn, visionary yet exacting - come to build the impossible? 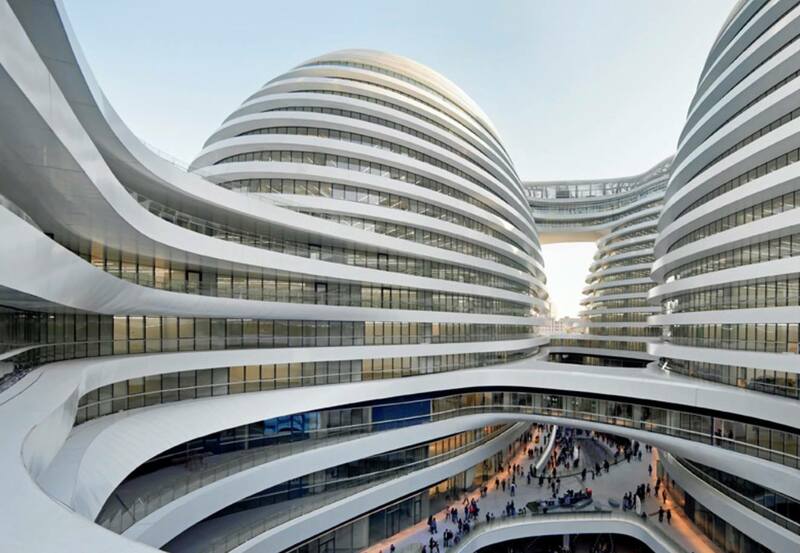 The film visits her buildings across the globe, from Austria to Azerbaijan to find out what made Zaha Hadid tick. An informal discussion will follow the film.